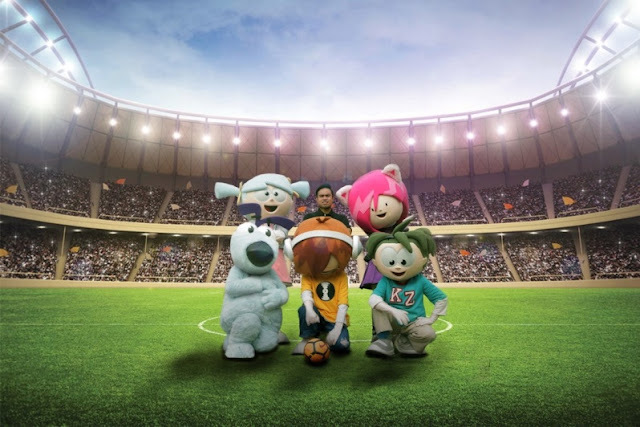 Home / LIFESTYLES / THEME PARK / EXPERIENCE FOOTBALL FEVER AT KIDZANIA SPORTZ 2018! EXPERIENCE FOOTBALL FEVER AT KIDZANIA SPORTZ 2018! Month-long KidZania SportZ football-themed activities and more to spark the passion for Football! 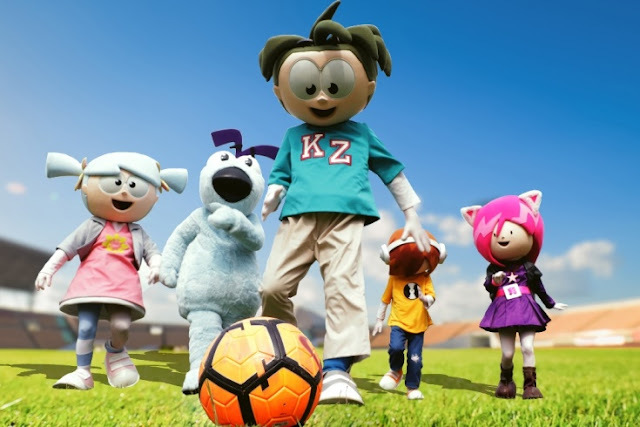 The biggest football event of the year is just around the corner, and KidZania Kuala Lumpur welcomes fans to a football haven for Malaysian kids! From 9 June to 8 July, KidZania SportZ 2018 initiates the joy of playing football and celebrates the world’s most popular game. Activities range from daily sessions of futsal, foosball and table-top football phenomenon Subbuteo, while highlights include special appearances from the Malaysia Blind Football Team and an exclusive workshop led by the Football Association of Malaysia (FAM) Grassroots team. 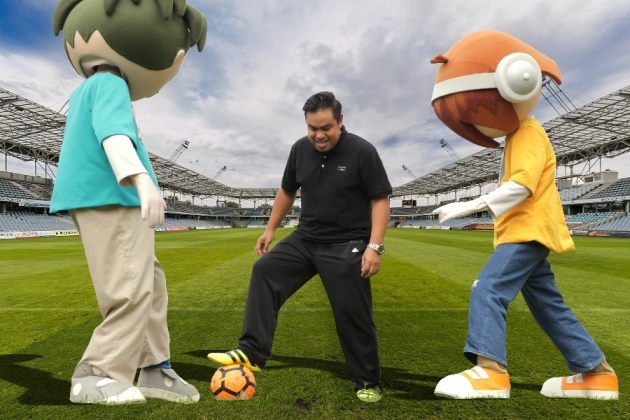 Families who visit KidZania Kuala Lumpur will be able to learn more about Blind Football and try scoring goals while being blindfolded in a special session with Malaysia Blind Football Team, and join football experts from FAM Grassroots as they provide an exclusive coaching session at the establishment. · Futsal: Practice dribbling skills in a 2V2 match, or try to score a goal while blindfolded! · Foosball: This intense game puts hand-eye coordination to the test. Great for all ages! · Subbuteo: Try the new table-top football phenomenon! · Football Video Game: This virtual challenge brings the game to life in a different way! "We are happy to provide our support to encourage greater interest in football among children through programmes like KidZania SportZ, elevating their appreciation of the game and inspiring more children to play. Every journey in Football begins at the Grassroots." said YBhg Dato' Hamidin bin Hj Mohd Amin, General-Secretary of the Football Association of Malaysia (FAM). Great fun for kids as well as their parents, KidZania SportZ 2018 also features a range of other activities such as bike training, table tennis robot training, archery and even finger skateboarding! Don’t miss the chance to experience football and more at KidZania SportZ 2018, from 9 June to 8 July 2018! Book tickets online and get a 20% discount off admission tickets with the promo code <SPRTZ2>. KidZania SportZ 2018 is proudly supported by the Malaysia Blind Football Team, Football Association of Malaysia, Decathlon, Spritzer, Arrouha Archery Malaysia and The Positibo Fingerboard.